Learn it in Japan, home of the famous art form. A speaking course is combined with manga lessons in the exciting city of Tokyo. Whether you are a total beginner, intermediate or advanced in Japanese, you will learn to practice speaking the language and become more confident in conversations. 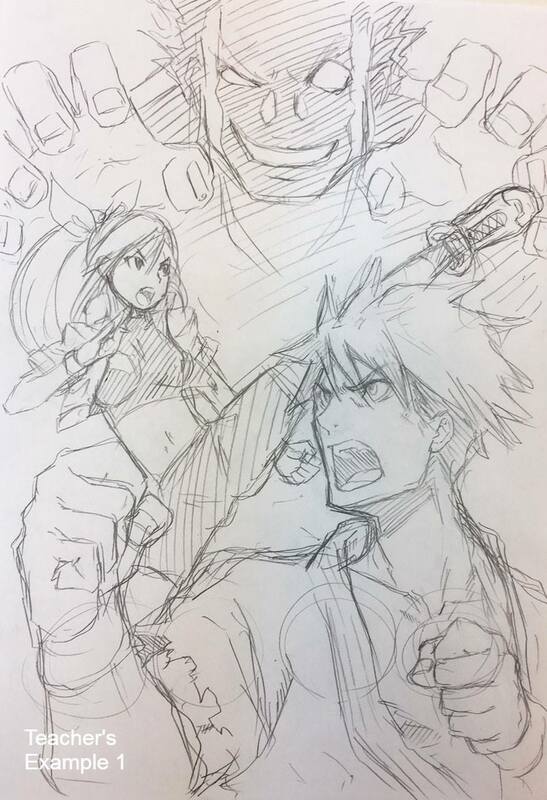 On top of that, you will learn to draw manga from a Japanese manga artist! Those who want to improve their Japanese and learn to draw Manga, with a good study pace, and also have enough time to explore Tokyo. Speaking Classes are from Monday to Friday, from 9:10am - 12:40pm. Manga classes are from 2pm - 4pm, twice a week. (Fee includes registration to the school, text book and course tuition). You pay the same price directly to the school. Do I need to have any experience to join? No, don't worry! 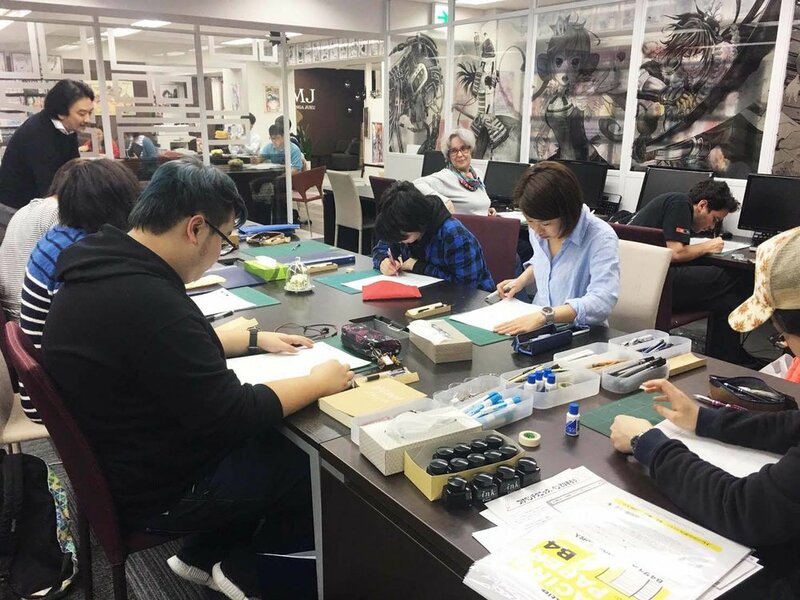 Japanese classes are available for beginners, manga lessons are taught in both Japanese and English, and you can learn to draw manga from scratch. See accommodation options. (Can also check in the form below). Don't wait. Limited spaces available!